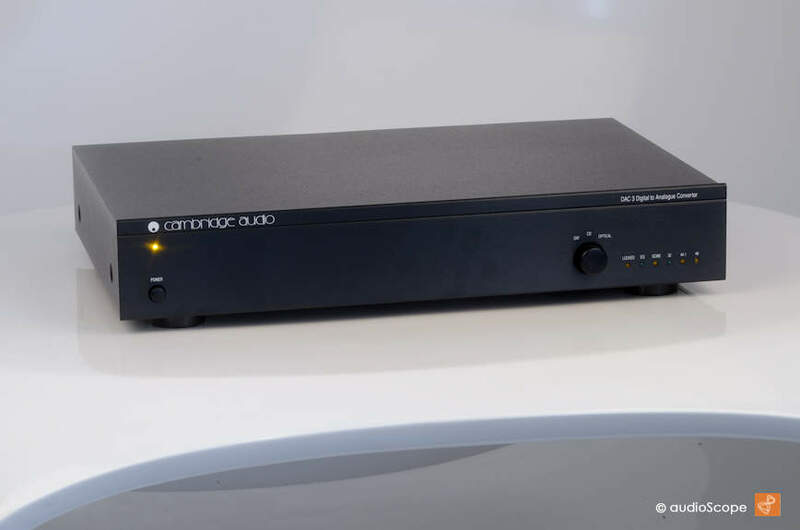 Cambridge Audio DAC 3 for sale. Legendary DAC for tighter and deeper overall performance. The sound is fffast... but still not harsh. Could be some "airtight" unit, but isn´t. 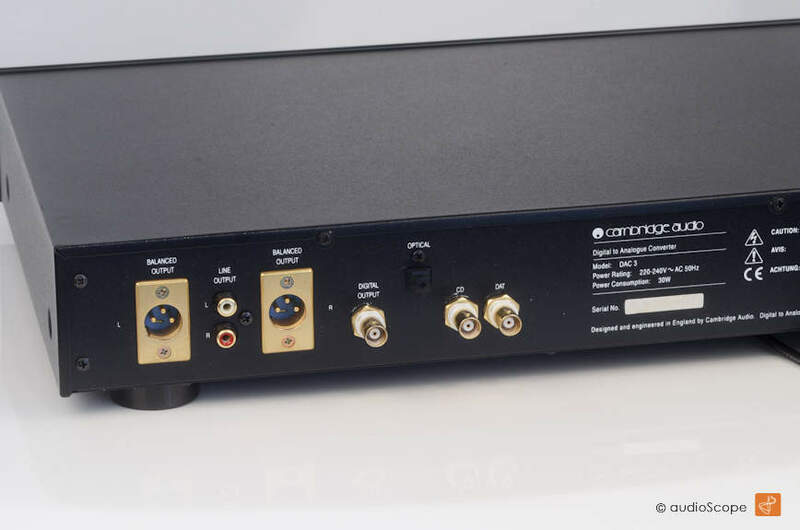 BNC coaxial and optical SPDIF inputs. Coaxial BNC SPDIF output. Balanced XLR and regular RCA analog outputs. 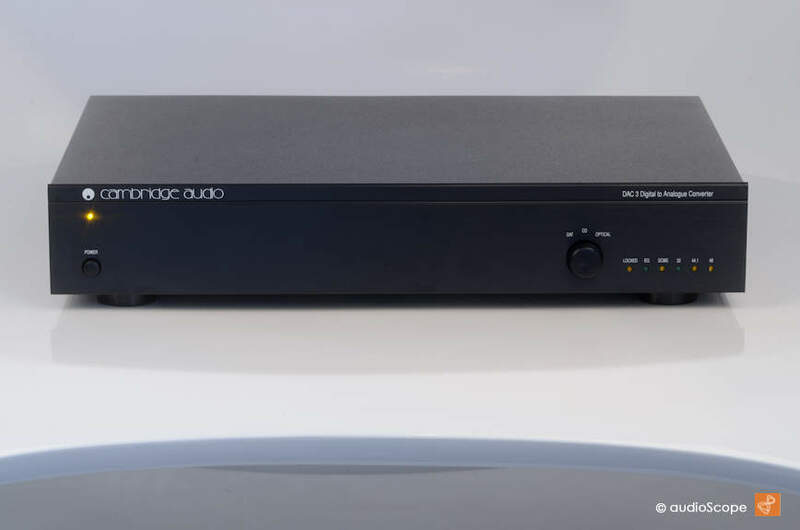 One of the best payable DAC´s available, in mint condition.